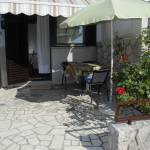 Rooms, services Apartman Milica Crikvenica is welcoming all guests in Crikvenica with two comfortable rooms to stay in. You may park your vehicle for free in a parking lot available on the spot. All rooms are equipped with air-conditioning, ensuring optimal room temperature in all types of weather. A separate bathroom and toilet are available to all rooms. 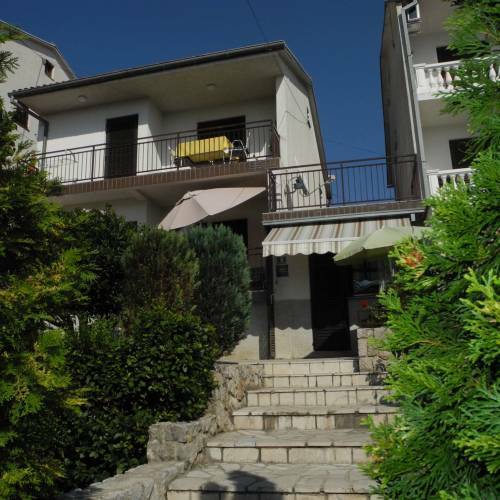 The exact scope of services offered by Apartman Milica Crikvenica (including those for an extra fee) and the exact equipment of a room are available on the information sheet below and on the information sheet of the given rooms. Location Rocky beach is 500 meters, Gravelly beach 400 meters away. Payment When paying your room, you may choose from the following payment methods: bank transfer, cash. 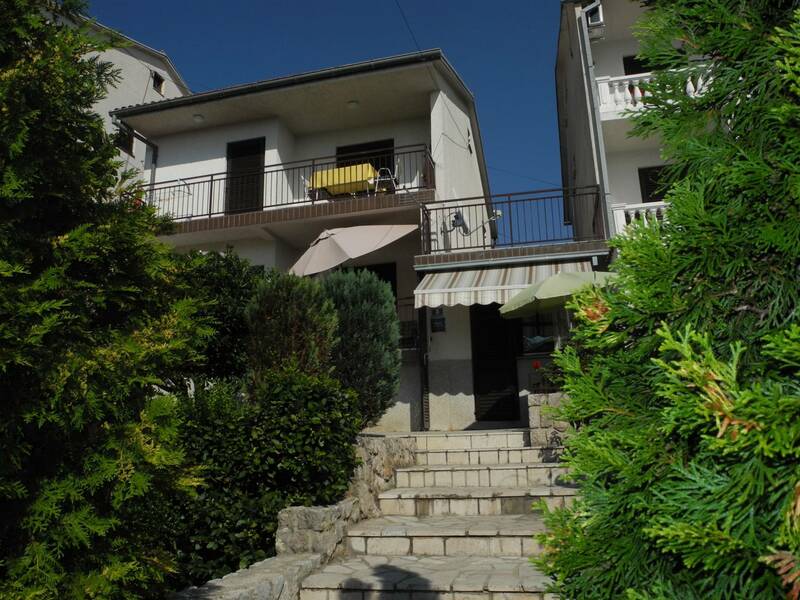 For the reservation to be complete Apartman Milica Crikvenica is asking for 30% to be paid in advance. Arrival, opening hours The earliest check-in time is 14:00, the latest check-out time is 10:00. The personnel can communicate with you in the following languages: English, German and Croatian. Reserve your accommodation and Apartman Milica Crikvenica will directly send their confirmation, the expected reply time is 18 minutes (guaranteed in 1 workday). The rating of Apartman Milica Crikvenica is 9.9 from the maximum 10, 16 based on actual and valid guest ratings and reviews. "Nagyon barátságos szállásadók, az apartman is megfelelt minden kívánalomnak. Egyedül a mikrot hiányoltuk, de megoldottunk nélküle is mindent"
"Kedves barátságos tulajdonosok ,tiszta rendezett apartman. Mikrohullámú sütő viszont nagyon hiányzott." "Kellemes környezet, jól felszerelt konyha, kedves házigazdák." Based on the reviews and comments of actual guests, the services of the Apartman Milica Crikvenica have received a high rating of 9.9/10.